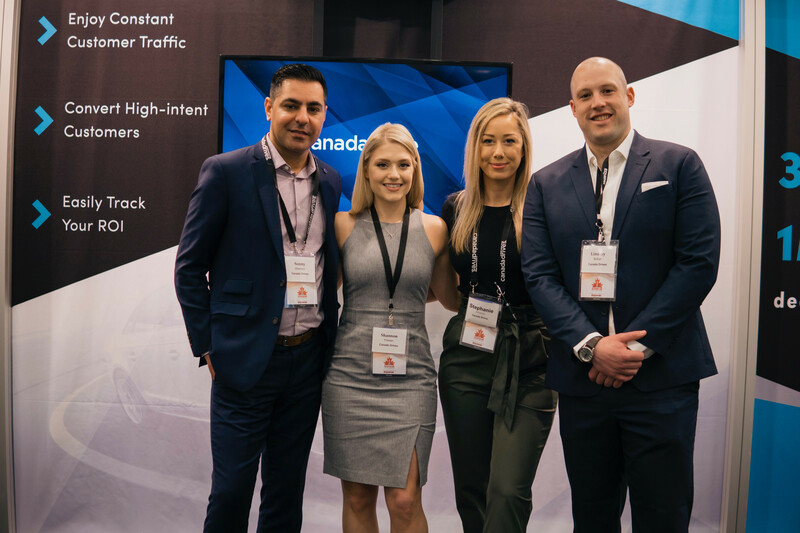 Join us for FREE at the Auto Remarketing Canada Conference happening March 19 to 20, 2019, at the Westin Harbour Castle in Toronto. Canada Drives has your complimentary ticket to the nation’s premier used car conference when you use our special promotional code to register! Your free event access includes all educational sessions, online materials, networking breaks, meals and evening receptions. Travel and hotel room are not included. The annual conference brings together all corners of the remarketing and used-vehicle industry for two days of learning, sharing and networking. Canada Drives wants to see you there and we’ll save you $1,000 in registration costs. The event covers a wide array of topics within three content tracks — Retail, Remarketing & Fleet and Auto Finance — including the growing demand for certified pre-owned vehicles, automotive retail technology, used-vehicle supply trends, subprime lending, digital marketing and more. At the 2018 conference, Shannon Friesen (Canada Drives VP of Dealer Services) was part of an executive panel that discussed major risks and opportunities facing banks, captives and finance companies in the Canadian marketplace. This year, Shannon will be sharing insights into the future of auto finance on the “The New Auto Fin Horizon: New Tech & Changing Tides” panel, scheduled for March 20. Click here for your FREE registration to the 2019 Auto Remarketing Canada Conference!